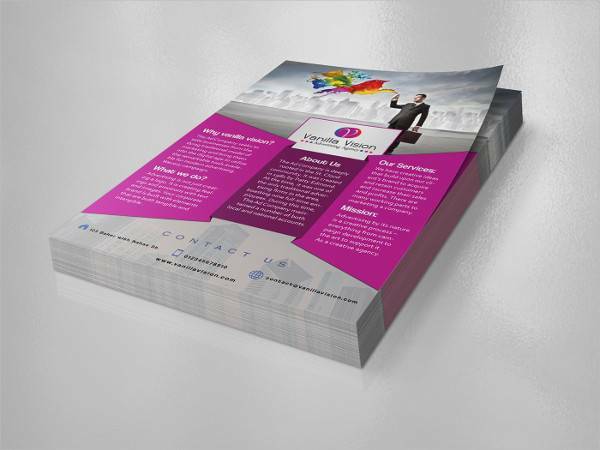 Flyers are extremely important for any big event you’ve got going on. 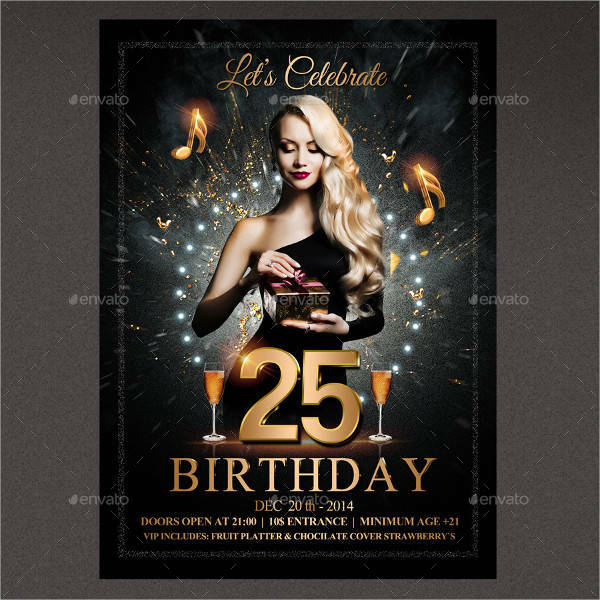 Whether you’re organizing a themed birthday bash, a night out with the ladies, or a conference meeting, flyers are the little announcement boards that contain all the huge and important details. This means you have to dedicate a significant amount of time preparing them to make them look as presentable and eye-catching as possible. 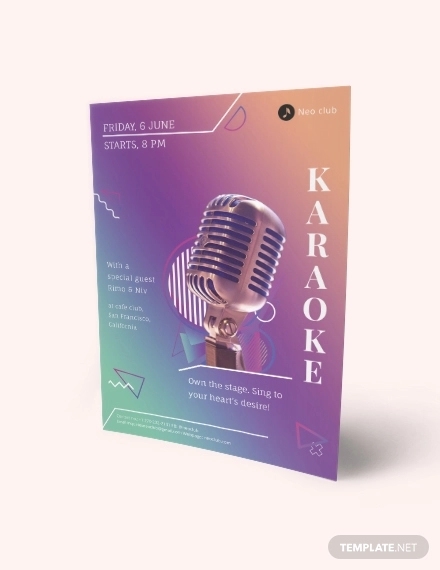 With over 60 flyer designs, you have plenty of design ideas to choose from on our list that can cover just about any event you’re planning to have. 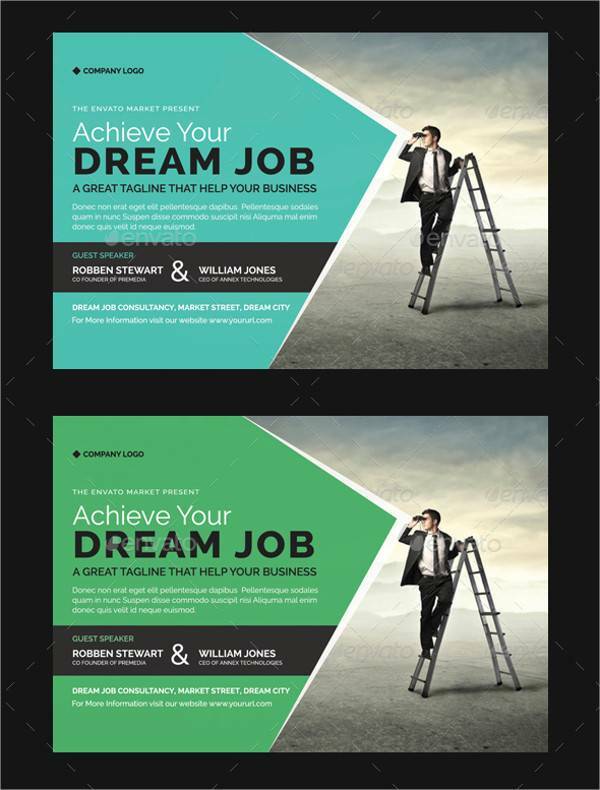 They come in PSD format and can be downloaded and edited for your convenience. Check them out! 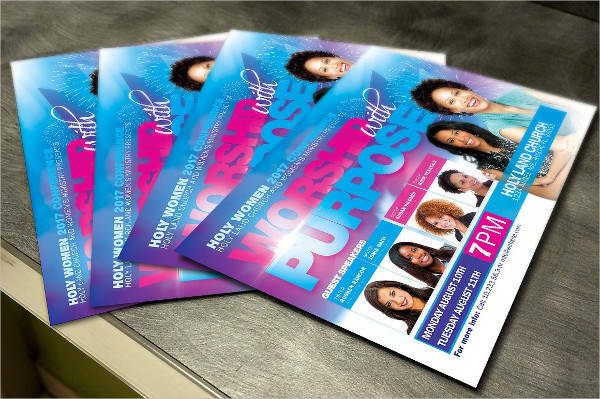 Why Does One Need Flyers? There’s nothing old-fashioned about flyers. In fact, they have evolved and caught up with the times to better cater to their target audience. You can see flyers in almost all places, not only in the physical world but in our virtual reality as well. Yes, flyers are also found online. This is because the need for flyers hasn’t waned. Being in the information age, why would anyone want to get rid of a classic and effective way of acquiring information? 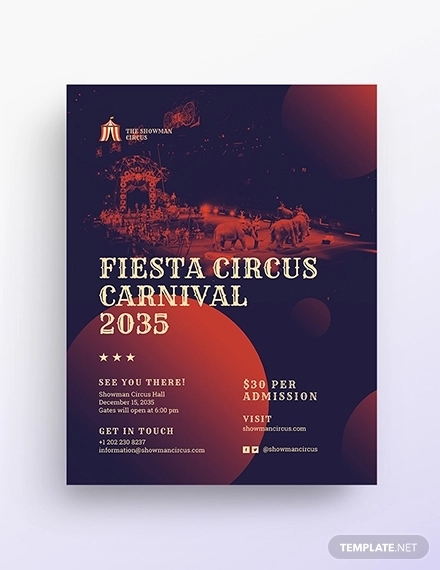 Flyers are effective and creative ways to inform the public about current and upcoming events. 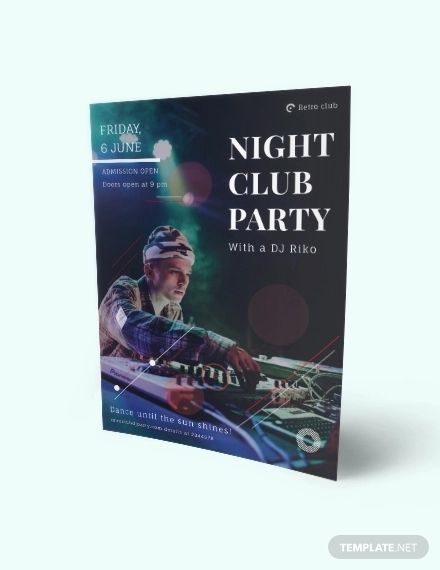 Flyers are (and should be) appealing and pleasing to the eyes to attract audiences and potential attendees of your event. 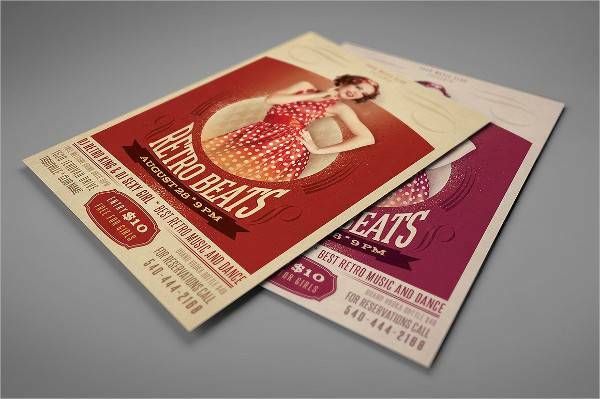 When sent out early, flyers give your guests just the right amount of time to save up and prepare for your event. If that event is in need of a dress code or present, your guests can have a head start in scouting for a new wardrobe or gift ideas. Flyers set the mood for the following days or weeks prior to the main event. When designed right and in accordance to the theme, people will be more excited about what’s to come. 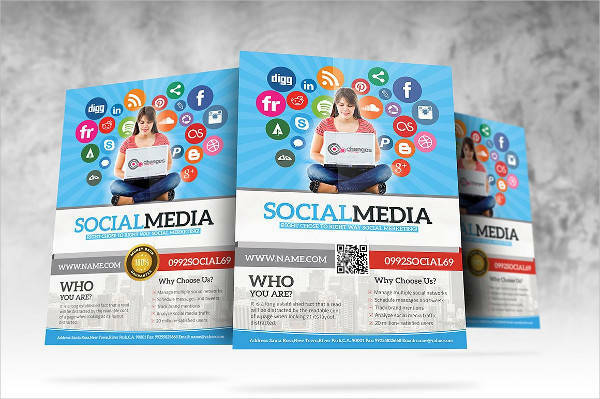 Mainly, flyers are imperative to inform people ahead of time that something awesome is coming up, and they shouldn’t miss out on it. These days, you can’t just make your event pop up out of nowhere and expect hundreds of people to come. 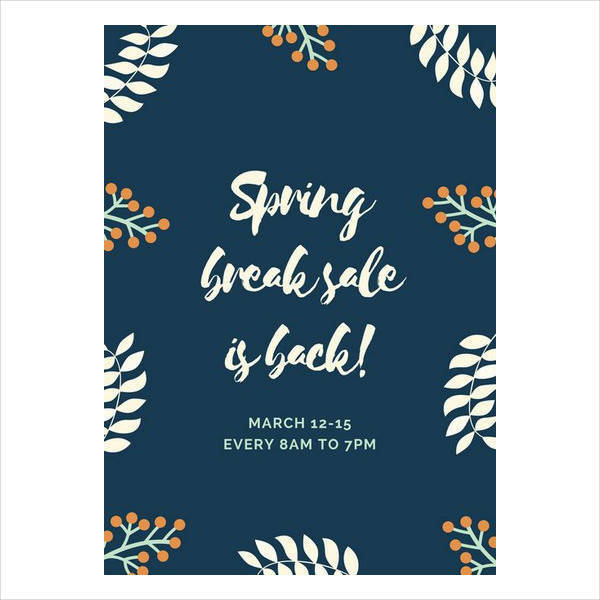 Everyone likes to plan ahead, and sending out your event flyer ahead of time means you are intentionally making your event part of that plan. 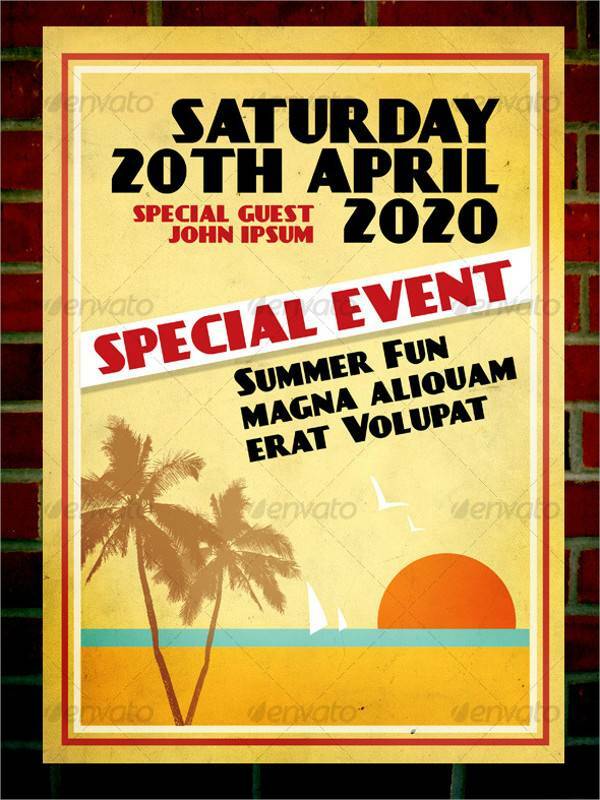 Preparing a flyer for an upcoming party is always fun and exciting. There’s a lot of creativity and artistry you can pour into with casual and informal events. 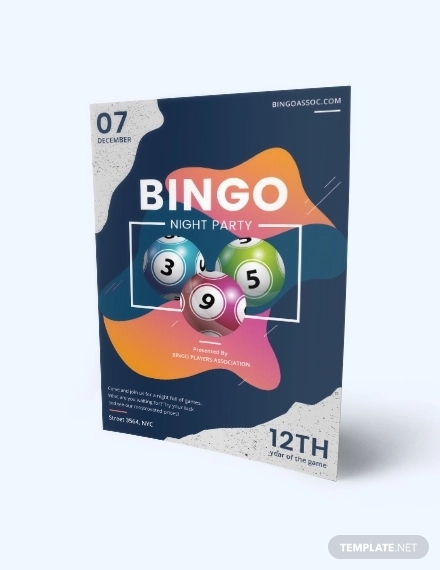 Although there are lots of casual parties going on every year with different types of crowd and music, they all tend to be more loud and lively compared to formal events. The same goes for their flyer designs. 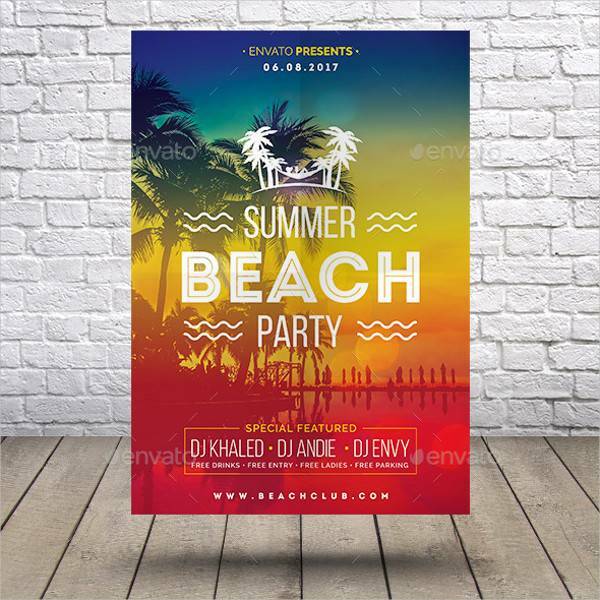 Summer Beach Party Flyer Design – Summer beach parties are all about the heat, the music, and the drinks. 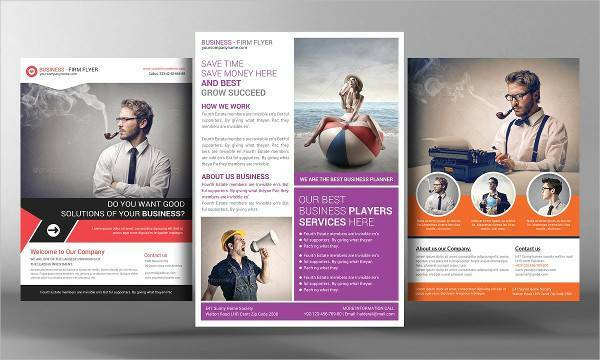 Those are the essentials when it comes to designing your flyers. 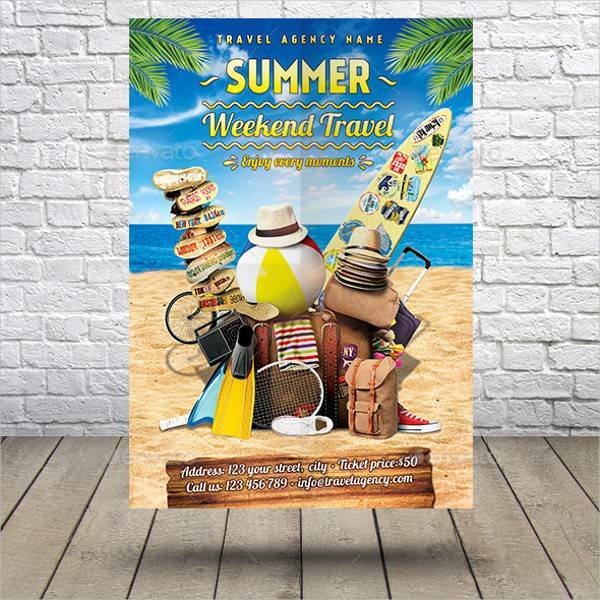 There’s no shame in making your summer flyer design super bright and colorful because that’s what summer is all about. 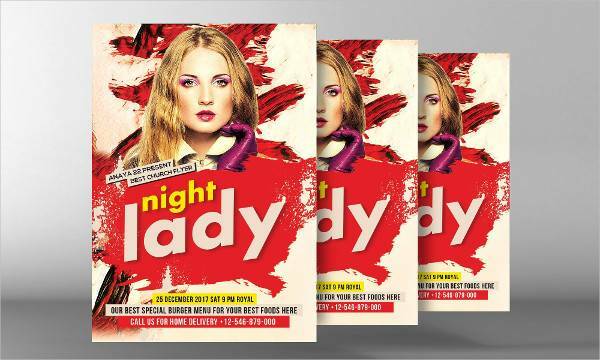 Night Club and Ladies’ Night Flyer Designs – Parties held at clubs are darker, in a sense, and alluring in their flyer designs. 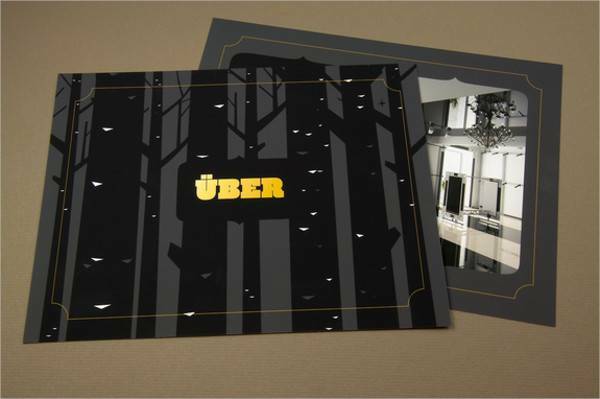 They embody the club atmosphere by using dark images with minimal accents in color. 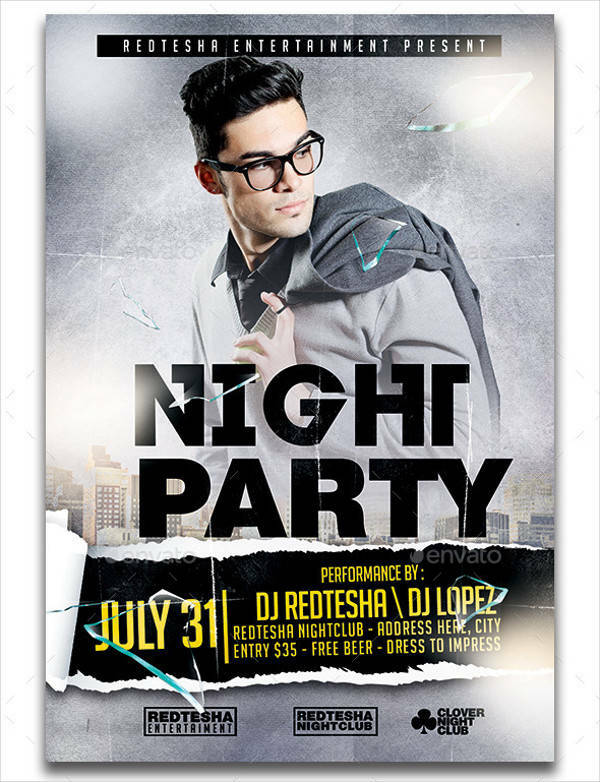 Effective party flyer designs for clubs and ladies’ night are those that exude a lot of energy while saying little. 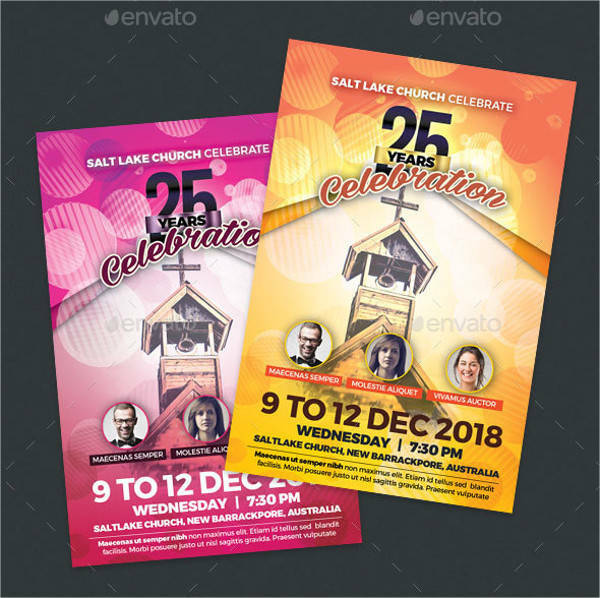 Holiday Party Flyer Designs – Holiday parties have a clear-cut theme to them, making flyer designing easier and more efficient. 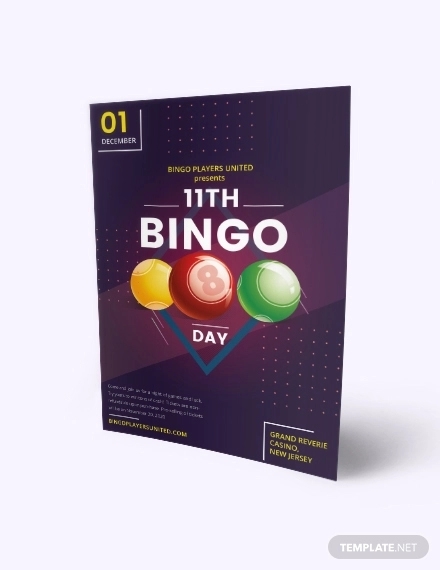 It’s simply a matter of combining different design elements to make a unique holiday flyer. Holiday party flyer designs are warmer and inviting to the readers. 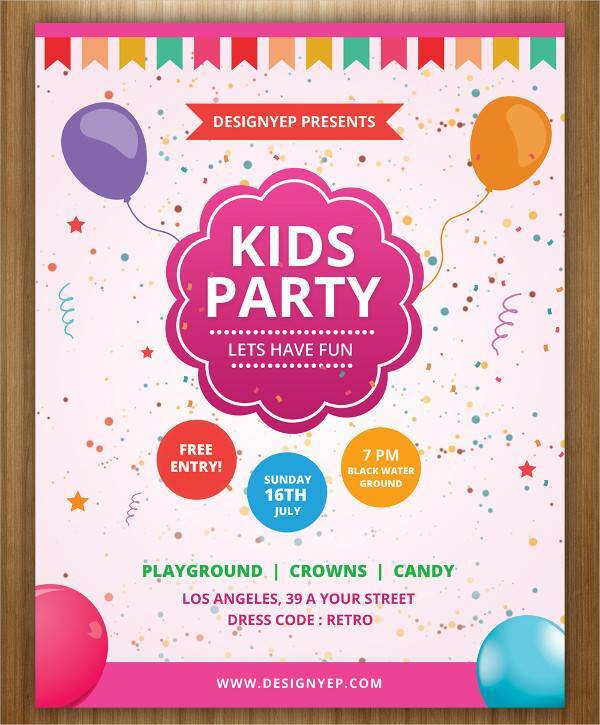 Themed Party Flyer Designs – Birthdays, weddings, and baby showers are events commonly celebrated with themes. 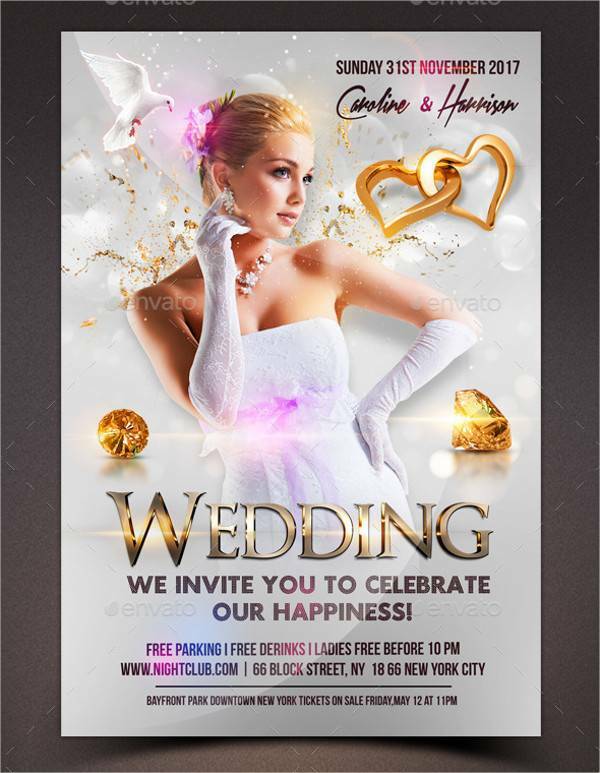 Their flyers should be able to capture the essence of the theme and the party in the designs. 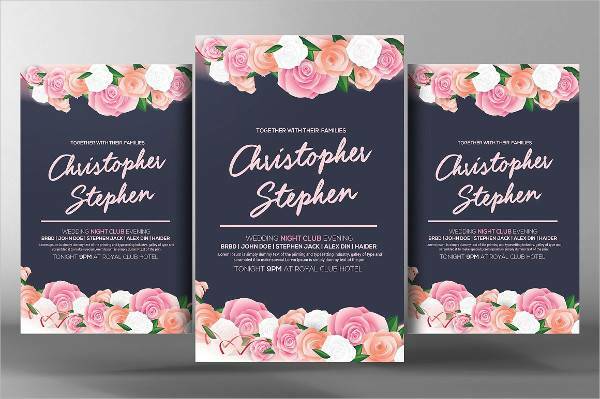 From floral to vintage or nautical themed parties, a themed flyer should be complete with all the design elements needed to bring that theme to life. This means making use of typefaces, background images, and color palettes with intent and purpose. 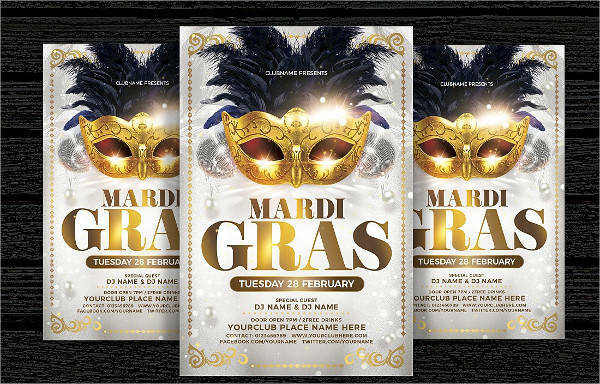 Masquerade Party Flyer Design – A masquerade ball is a coveted party theme that oozes mystery and sophistication. That should radiate in their flyer designs. Make use of bold, fancy typefaces that look like only royalty could ever use them. For a more classic fairy tale look, make use of calligraphy fonts in gold and purple. 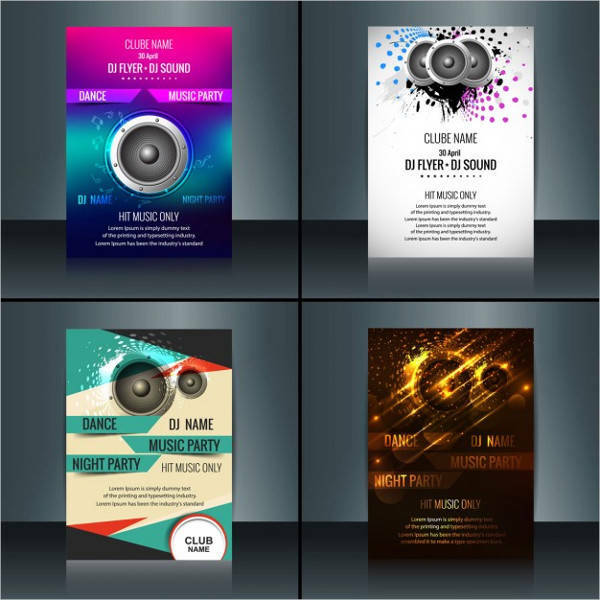 Flyers are not just limited to parties and formal social gatherings. 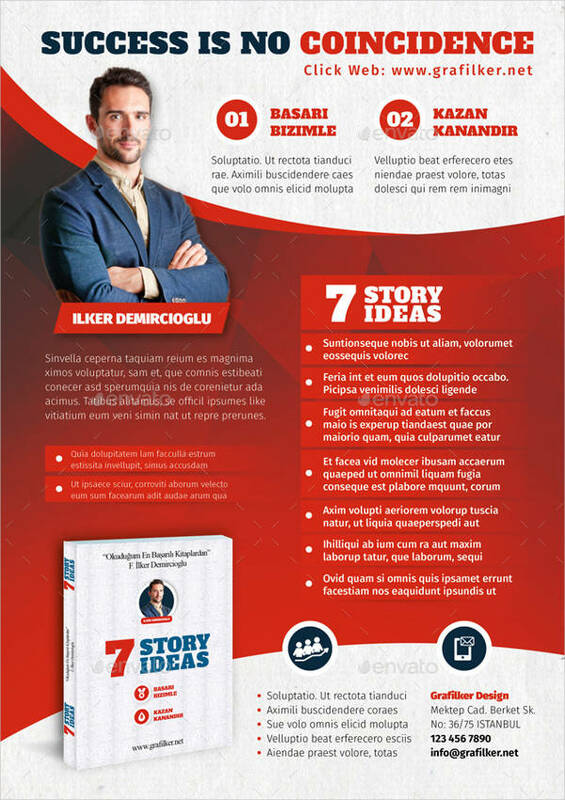 They can also be sources of information to promote and advertise certain brands or products. 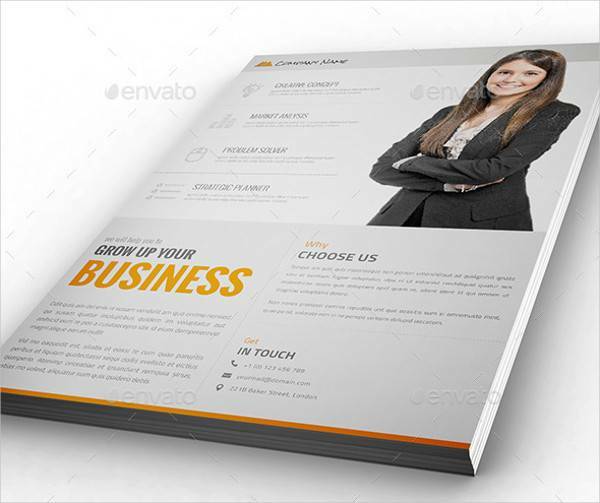 Every brand, agency, or company has their own image, and that should be incorporated in their flyers to have a clear sense of what that flyer is promoting. 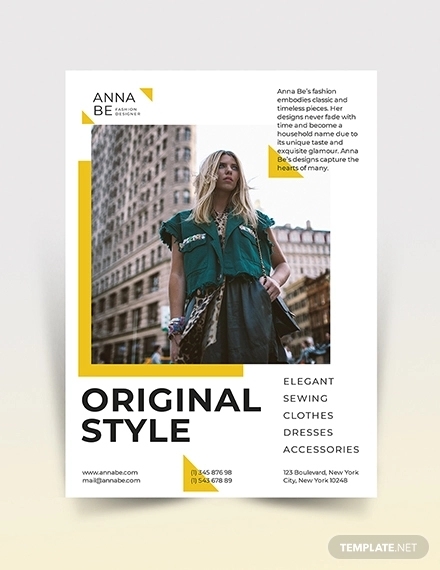 Fashion and Retail Flyer Designs – Whether you have a fashion show coming or your cosmetic products are on sale, make your fashion flyer look high-end by keeping it simple and charming—nothing that can potentially lead you to go overboard. 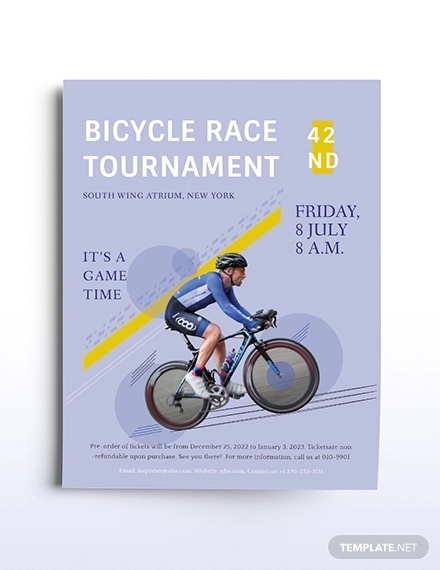 Keep typefaces to a minimum and leave all the colorful details to the model or main photograph in the flyer. 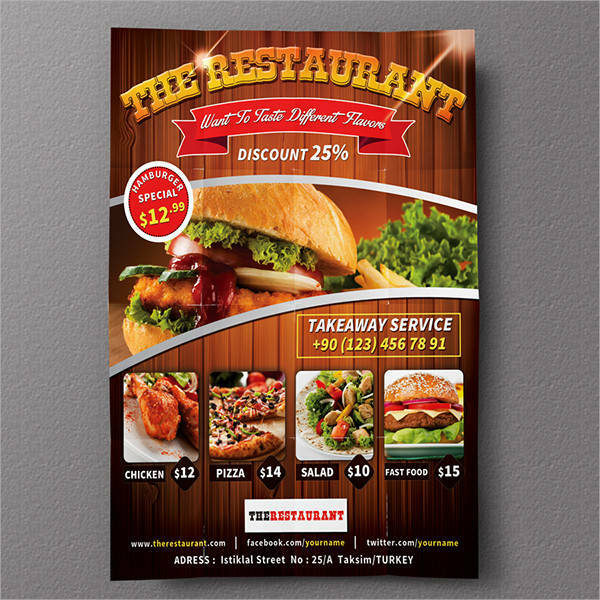 Restaurant Flyer Designs – Restaurant flyers have to be eye-catching and mouth-watering. 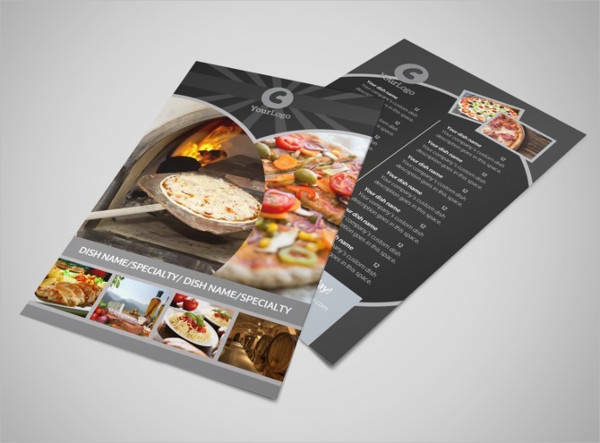 Restaurants and food chains with a set motif should incorporate their theme on their flyers. 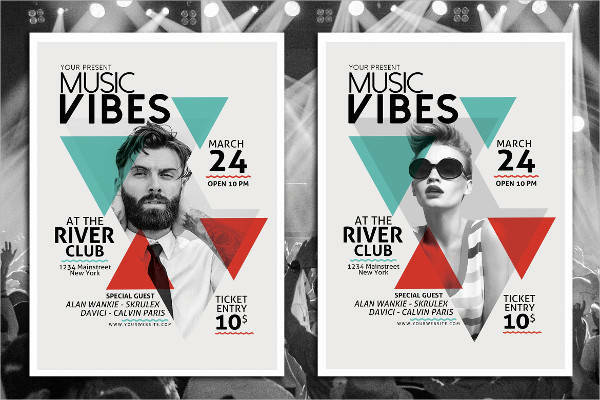 Font styles and color schemes should be similar to add to the ambiance once at the venue. 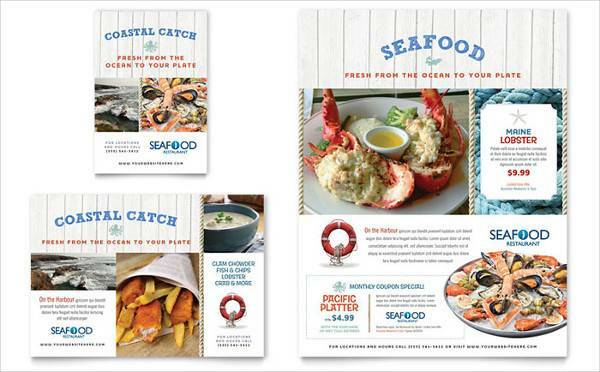 The flyers can feature some of the best-selling meals or products they have as a way to get people to visit. 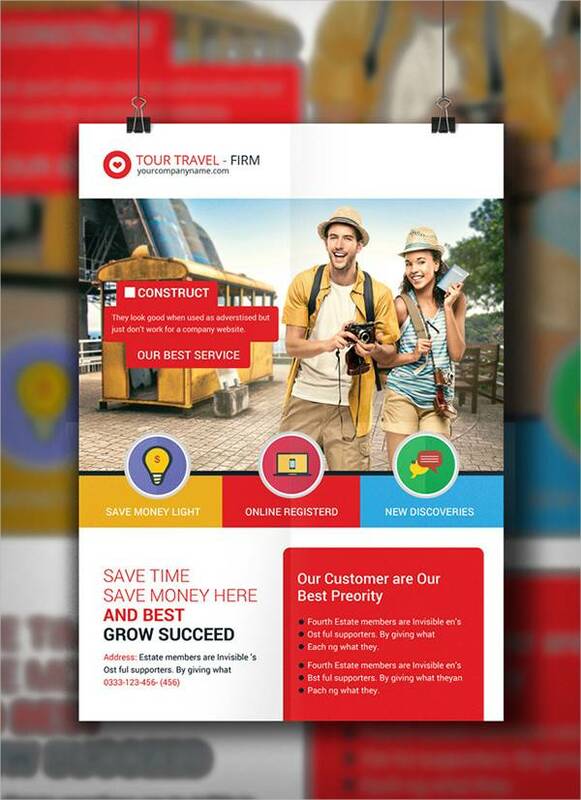 Travel Agency Flyer Designs – Travel agencies should emit a feeling of excitement and happiness in their flyers. 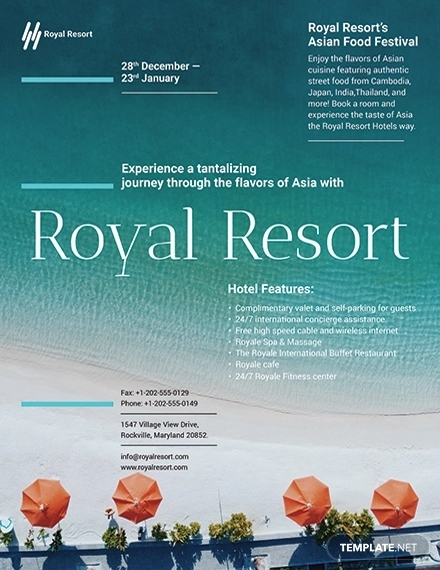 Since they are promoting travel and recreation, a travel flyer should be able to tug at the emotional cues and responses from potential travelers. They should feature their top destinations in vivid colors and a welcoming atmosphere. You can feature some of the food and activities a tourist can try out once he or she is there. 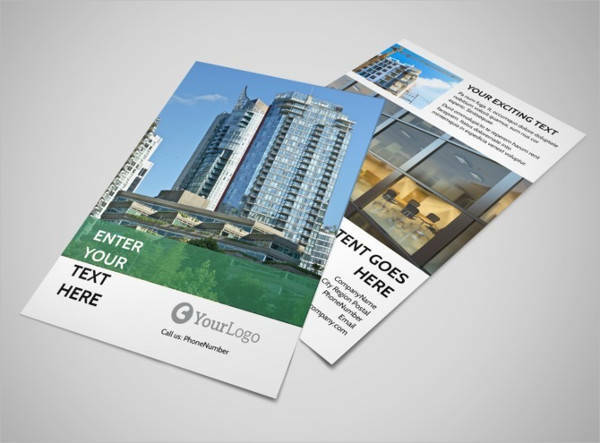 Real Estate Flyer Designs – Real estate flyer designs are modern and straightforward. 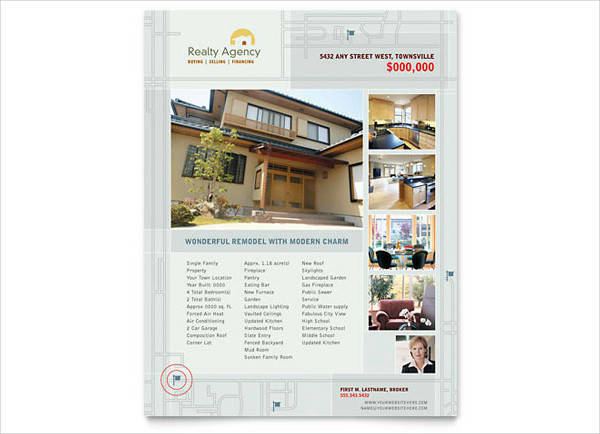 All the information needed for one to make an investment or to pique the interest of a prospective buyer should be presented clearly in the flyer. 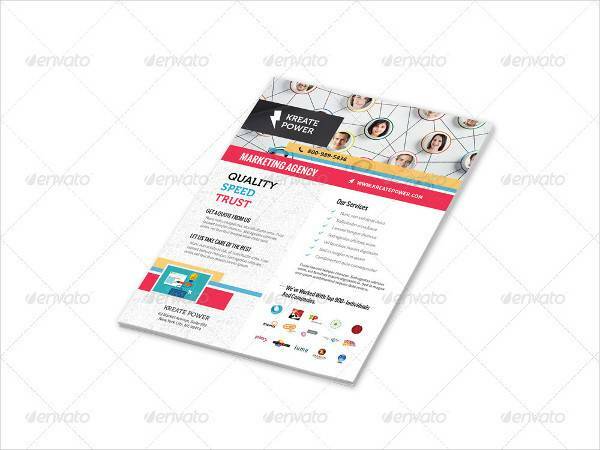 Flyer designs are organized and are not too busy for the eyes. 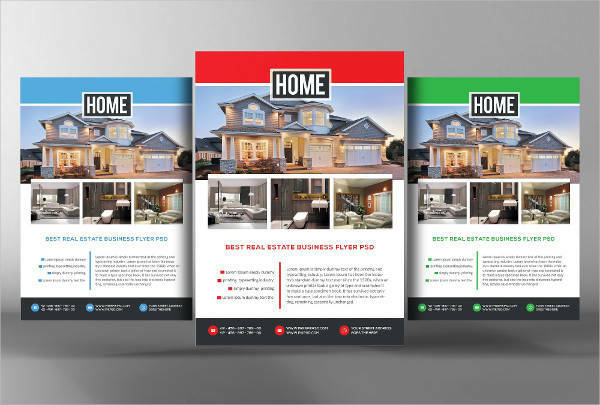 Although real estate flyers are more on the professional layout, they also need to make an emotional connection to the buyer. More than just selling a property, they have to effectively sell the idea of a home. This means balancing out the quantity of information to the quality of images that best simulates a feeling of home. 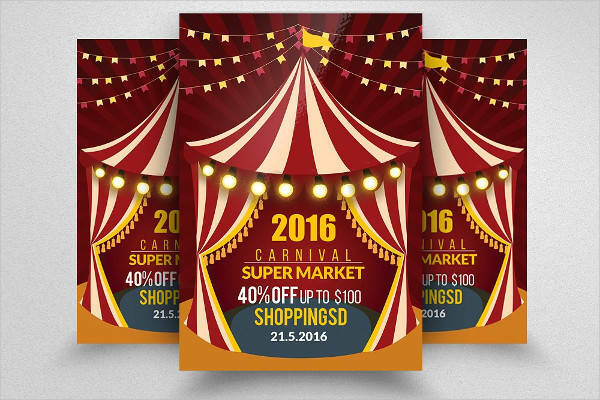 There are numerous events that also call for flyers. 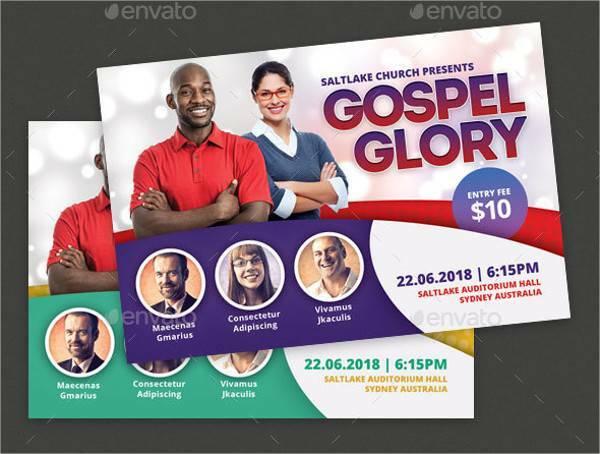 Unlike casual parties whose flyers can be work on freely to your heart’s content, these kinds of events call for a more structured design that still needs some creative elements. 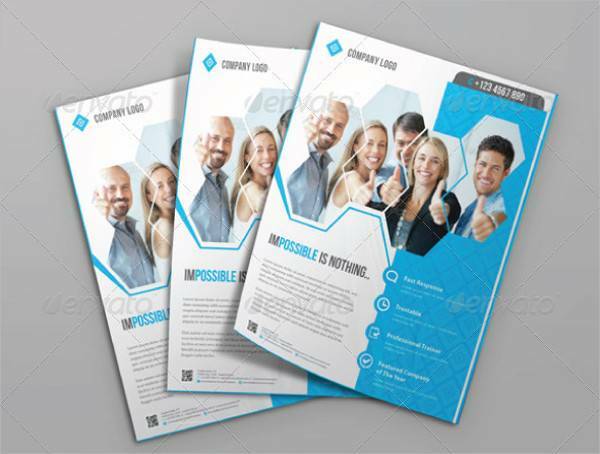 Conferences and Seminar Flyer Designs – Flyers for conferences and seminars are structured and usually follow a standard layout. These are formal events with a set program. 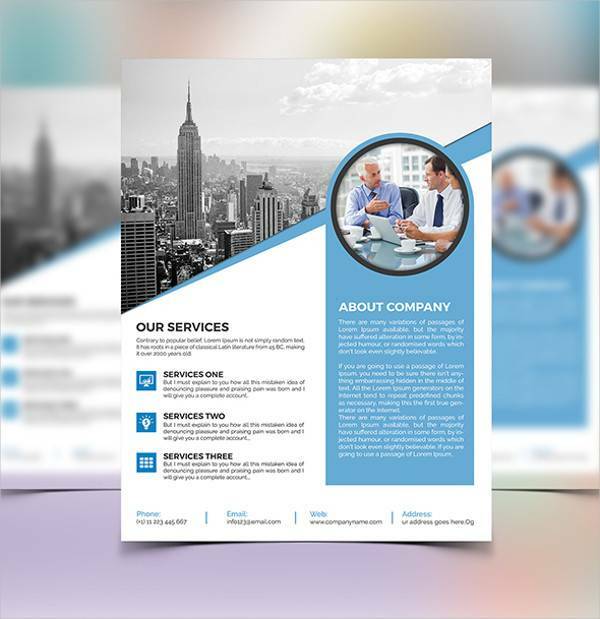 A corporate flyer should be informative and presentable with more text than images. 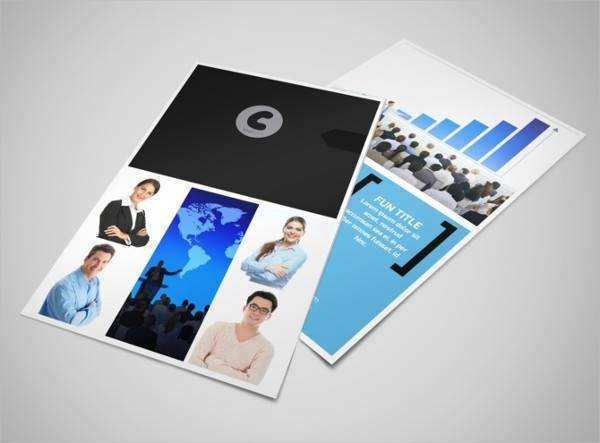 They can feature a photo of a guest speaker with simple borders and subtle background colors. 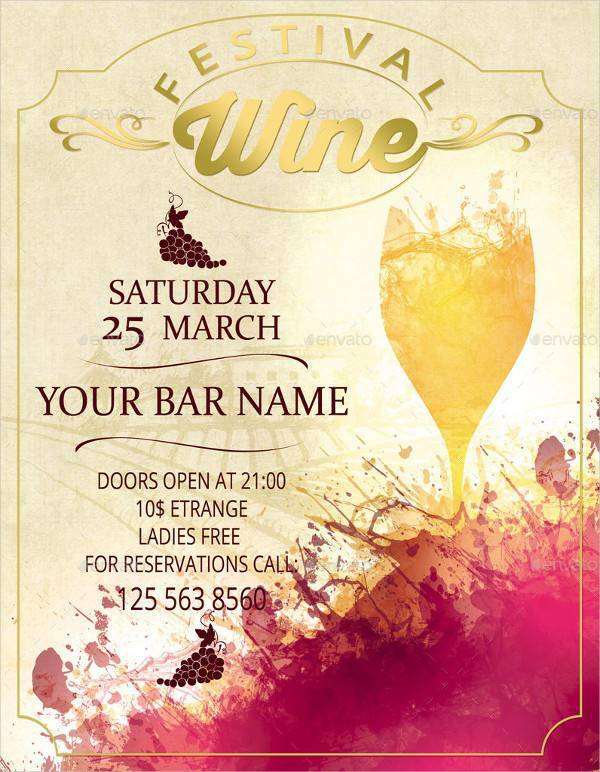 Wine Festival Flyer Designs – Wine festivals, like golfing tournaments, are smart-casual events. 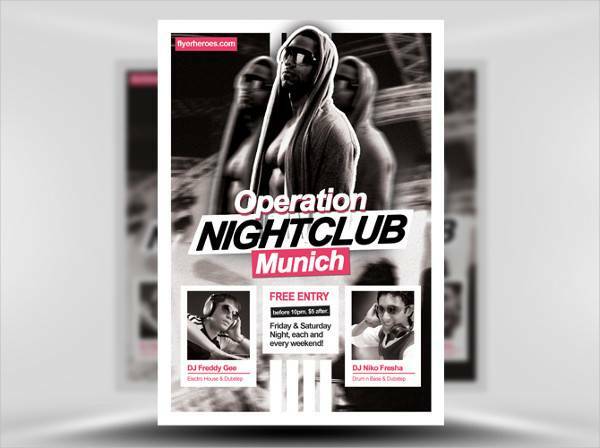 They are a little bit more sophisticated and high-class, and their flyers have to project such an image. You can feature a classy vineyard or different kinds of wines to showcase the event. 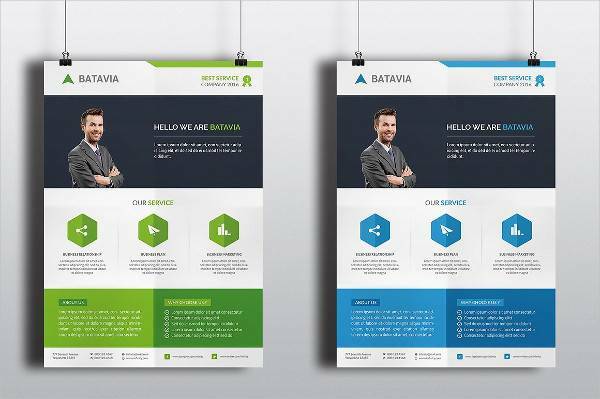 There should be minimal typefaces and use of colors to keep a sense of formality. 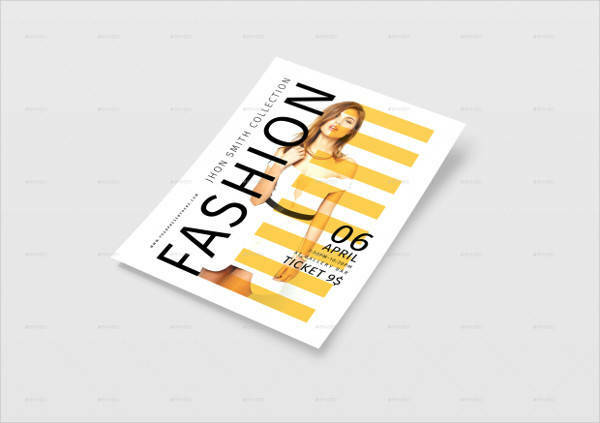 Fashion Shows and Exhibit Flyer Design – Flyers for fashion shows and art exhibits should be unconventional and avant-garde. These events are completely unique and their flyers should be able to capture that once-in-a-lifetime feeling. 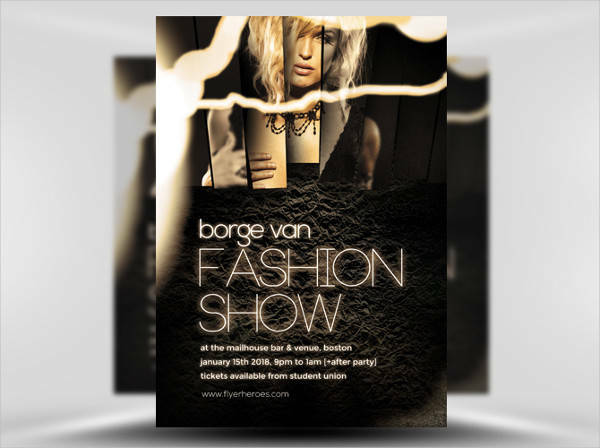 Fashion show and art exhibit flyers can make use of dynamic photographs and abstract patterns with eccentric typefaces and bold choice of colors. 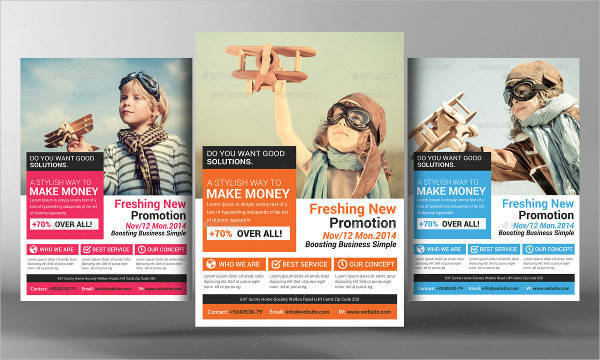 What Should Appear in Your Flyers? 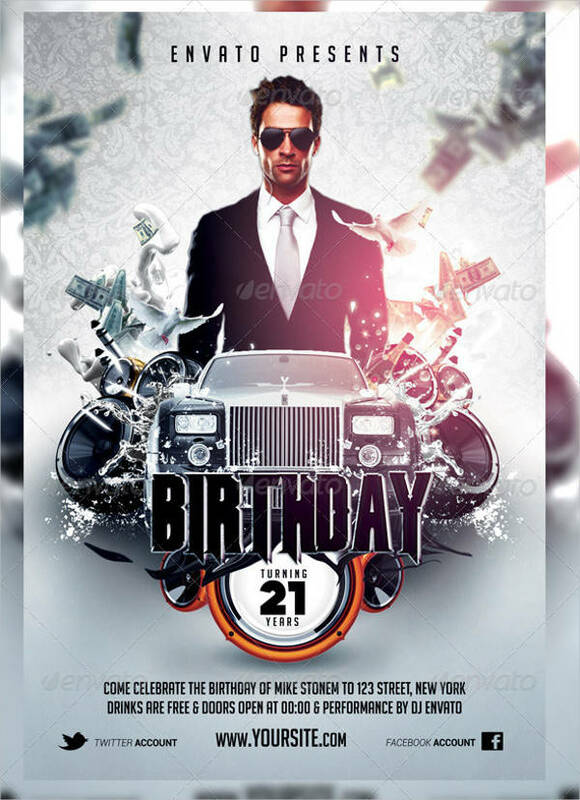 Type of Party – It’s very important for party flyers to indicate what kind of party is being thrown. Not all parties are open for any crowd. Club parties, ladies’ night parties, and beach parties cater to different types of people. 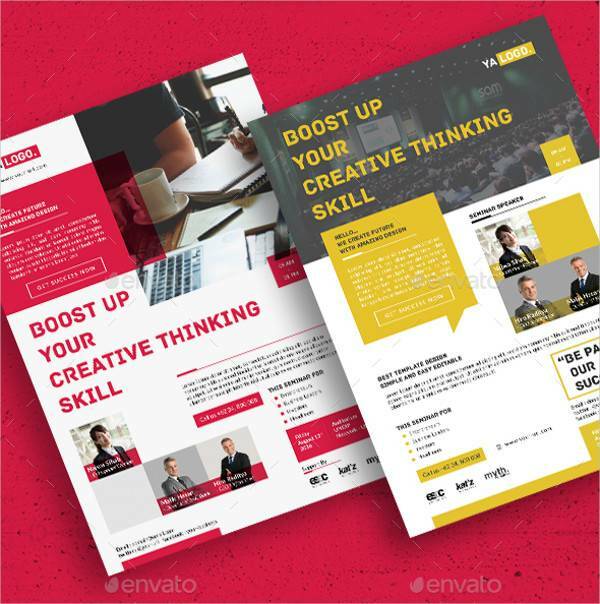 Theme – As much as possible, the theme should be presented in the overall design of the flyer without having to say outright what it is. However, there are some themed parties that require a specific dress code or costume. That’s something that should be stated legibly in the flyer. 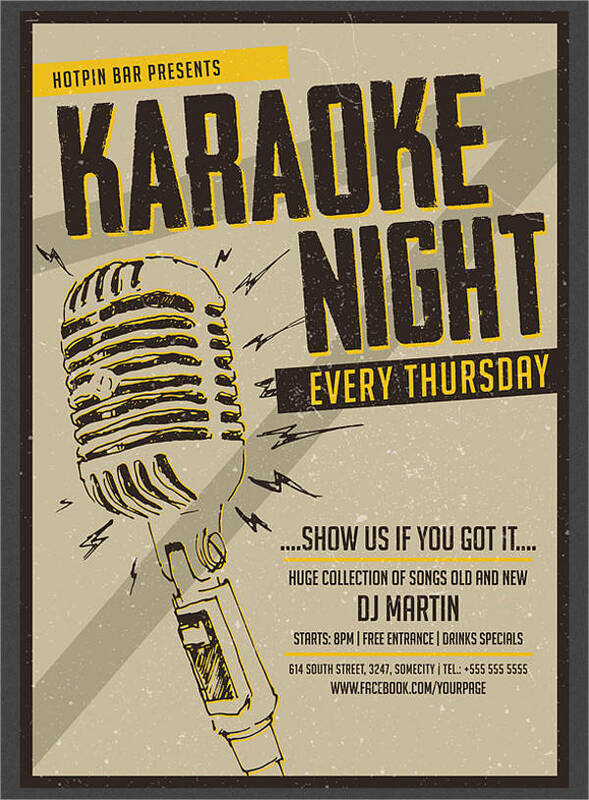 Featured Artists – Having guest performers at a party increases the hype and can draw more people. 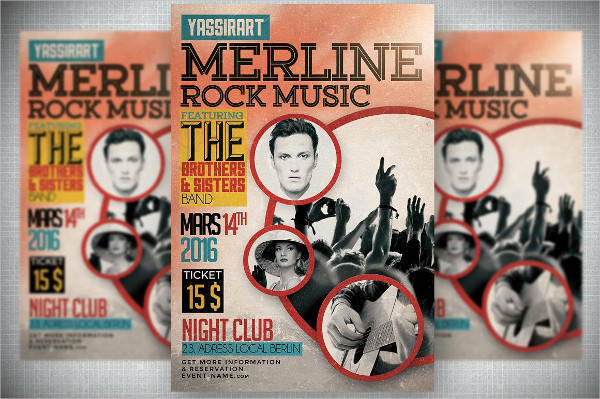 Feature your guest bands, DJ’s or musicians in your flyer. 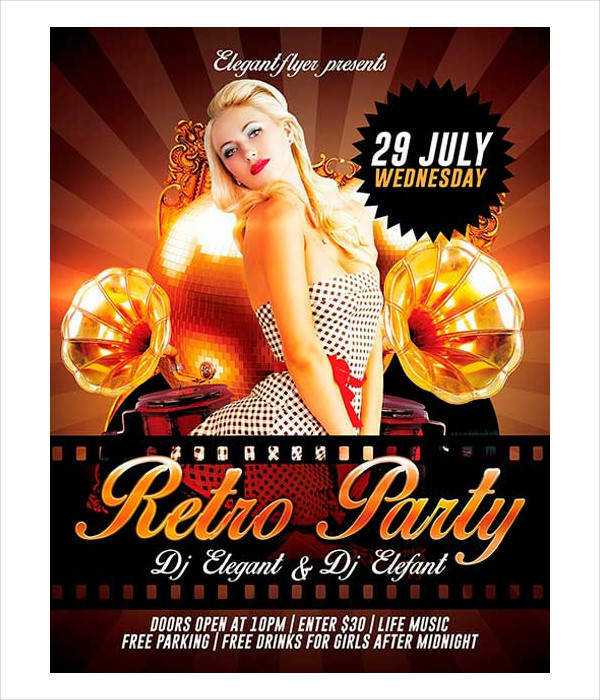 Sponsors – If it’s a sponsored party, you have to feature them on your flyer. 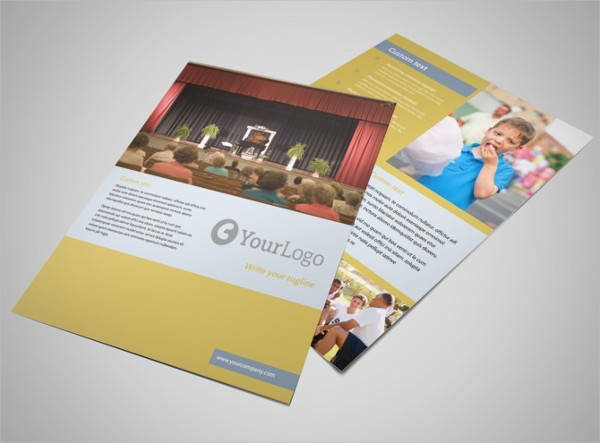 You can feature their logos at the top or bottom of your flyer but that still depends on the deal between you and your sponsor. Fees (if there are any) – Unfortunately, not all parties are for free. Indicate the rates or fees when applicable. 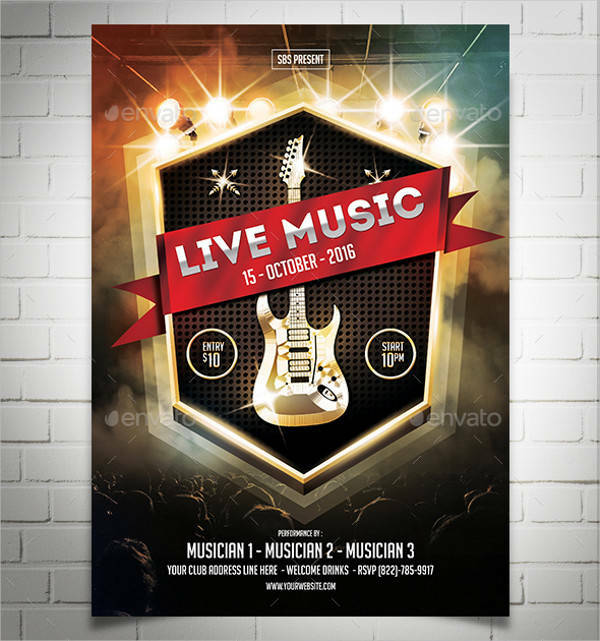 Title – For more creative bands or musicians, their concerts or festivals usually have awesome titles. Their title is almost always the indicator of the theme of the music event. 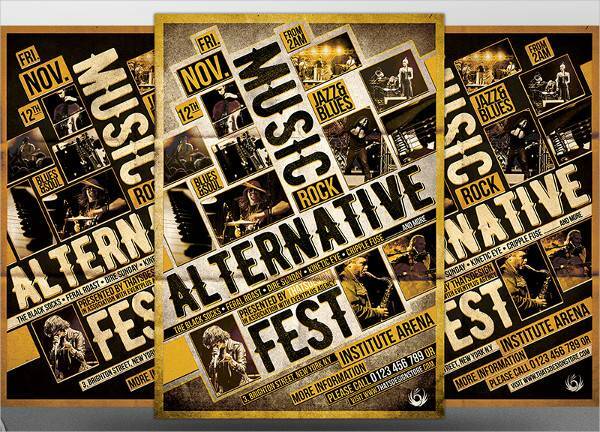 Headliners and Guest Performers – Festivals that have a long list of performers should highlight the main acts in their flyers. 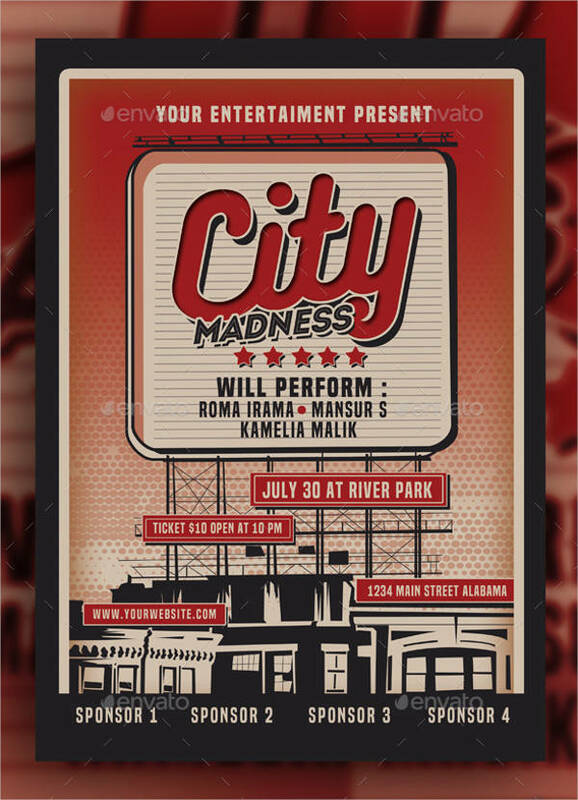 Concerts featuring one band or artist can feature special guests and performers in their flyers to increase exposure. 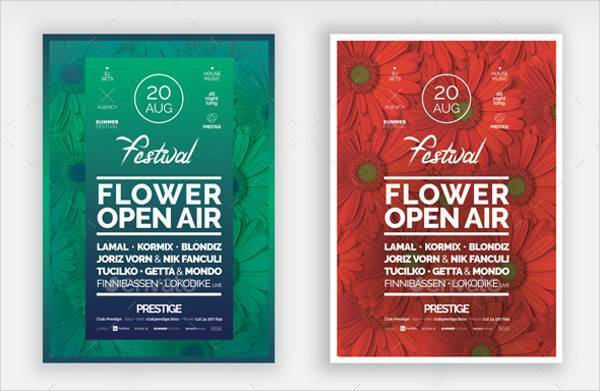 Ticket Prices and Contact Information – Prices of tickets should be indicated in flyers to inform potential concert-goers about the expenses. 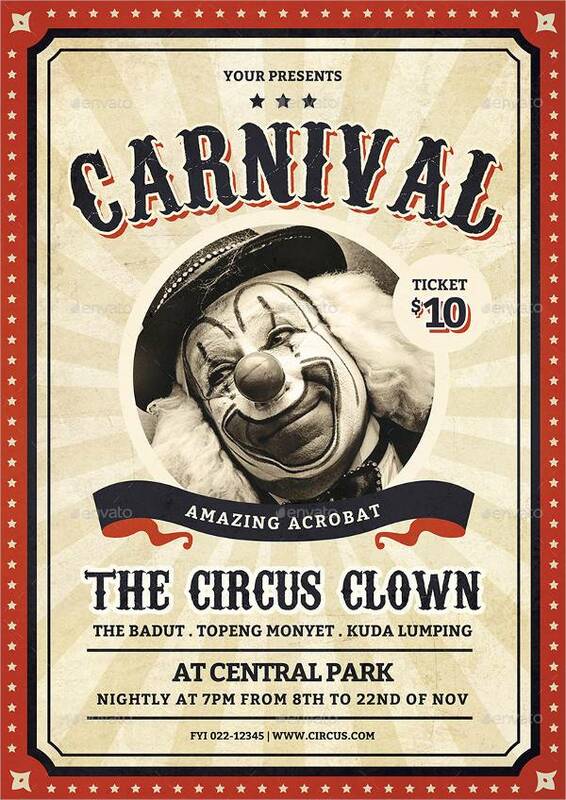 The organizer’s contact details should also be present for inquiries. Brand – If there’s a sale going on, indicate which brand it is. If it happens to be the entire mall, go ahead and make a catchy name for your mall-wide crazy sale. 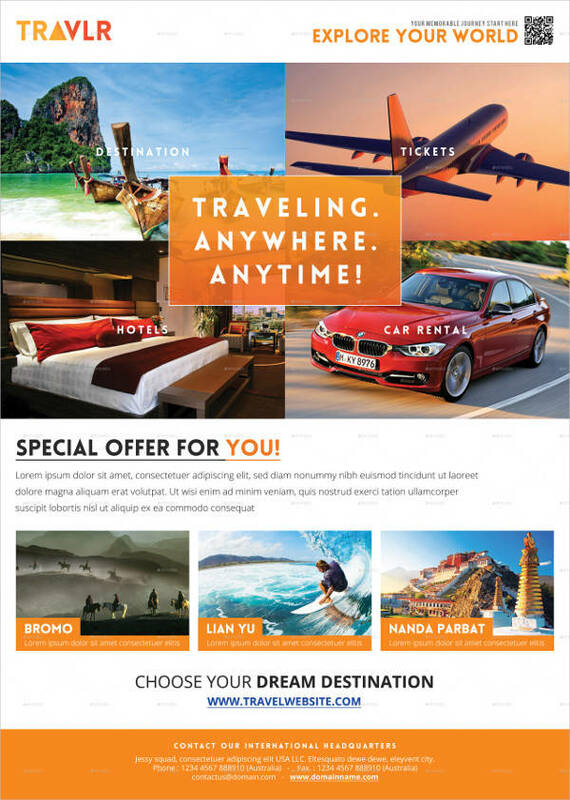 Discount Rates – Nothing catches people’s attention more than discounts. 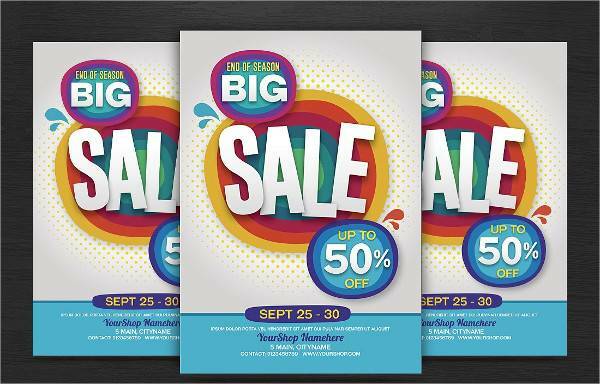 Indicate the highest possible discount rate your store or the whole mall can offer to get shoppers hyped with excitement. Duration and Branches – Let shoppers know how long your special offer will last so they don’t leave your store empty-handed and disappointed. Include the branches where your sale or special offers apply to avoid confusion and frustration. 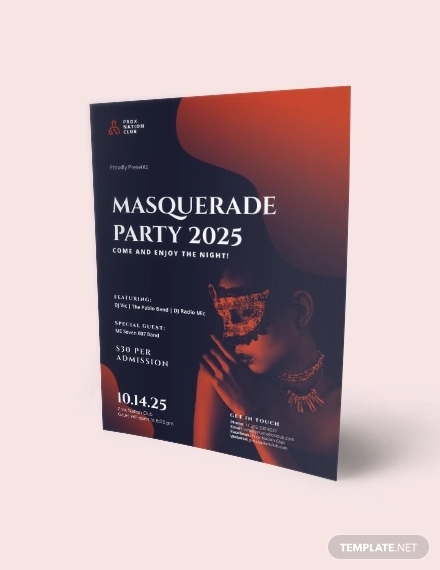 Cause – Flyers for corporate events should indicate the cause for their dinner parties or the topic at hand during conference meetings and seminars. 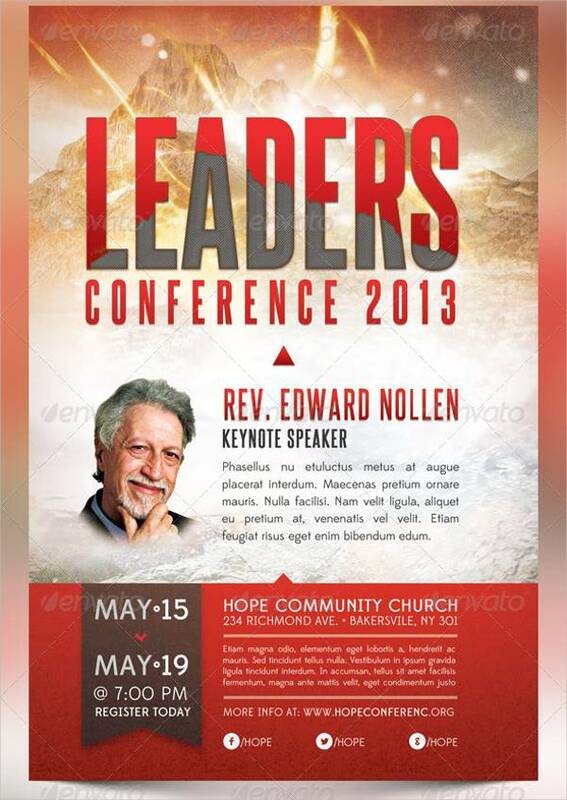 Guest Speakers – Feature your guest speakers or guest of honors on the flyer to inform the attendees of what’s to come. This also filters your target market and narrows down the number of potential guests. 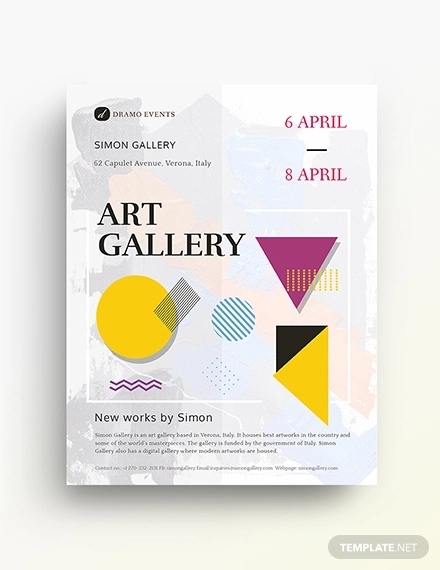 Company Logo/s – If this event is spearheaded by a certain company or group of companies, put the logos on display at the top of the flyer. Contact details for RSVP – Leave contact details for potential guests to inquire about the event, make reservations or confirm attendance. 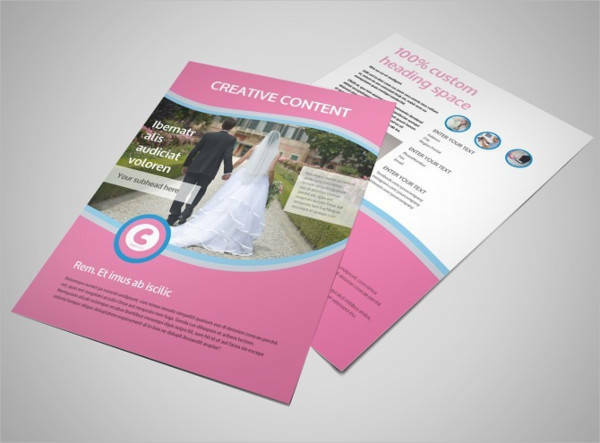 Once you’ve got your flyers ready, they can be posted and distributed in two ways: print and digital. 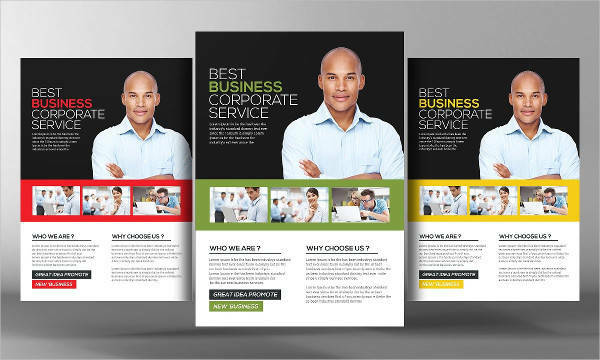 Flyers are generally open to the public and can be posted on all platforms, but it’s important to be adept with consumer behavior. If your event is targeted to a specific group of people, be aware of the places they frequent, both physically and virtually. This is one way of ensuring your flyers won’t be treated as feed noise on people’s news feeds or social media accounts. 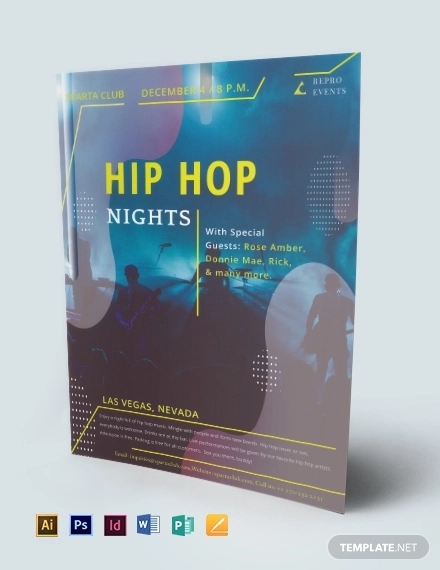 Posting flyers where your target market frequently visits, be it the malls, certain restaurants, or parks can surely make your event more visible and accessible. 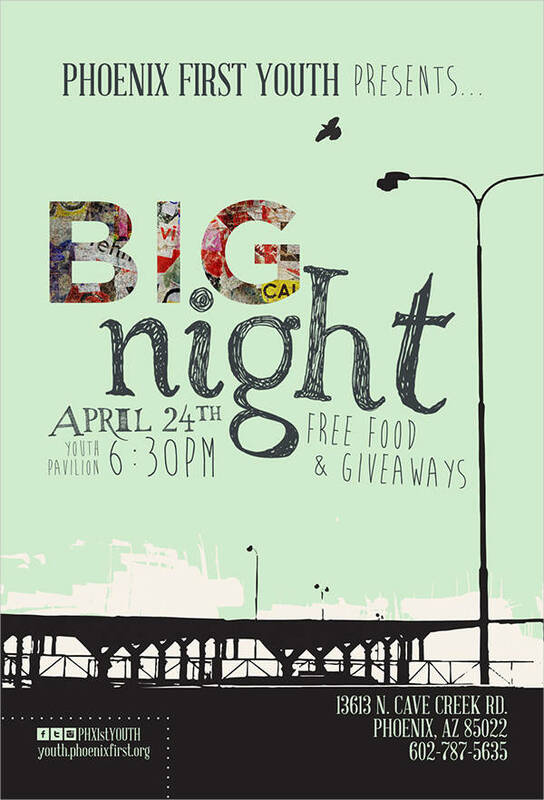 Making your event come to life doesn’t in the flyer-designing process. It goes on until the day of the event itself. 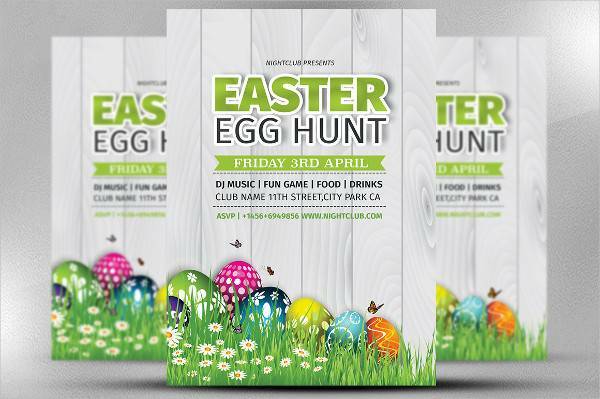 Make sure your business flyers or club flyers are looking their best with our list of flyer designs. Grab some ideas and make something you can be proud to call your own.